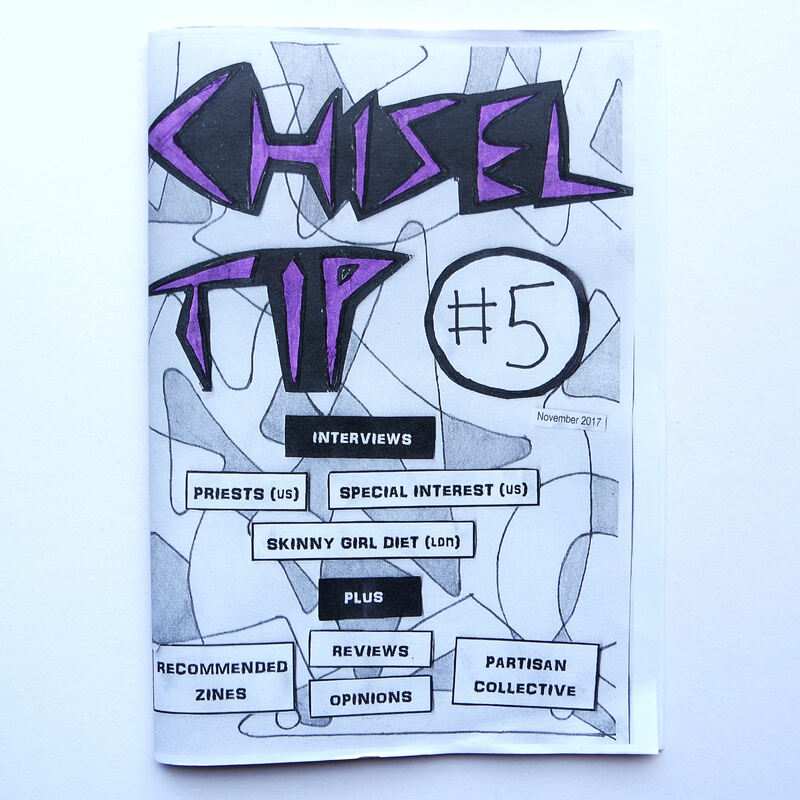 Great Manchester based zine about forward-thinking music and political issues. 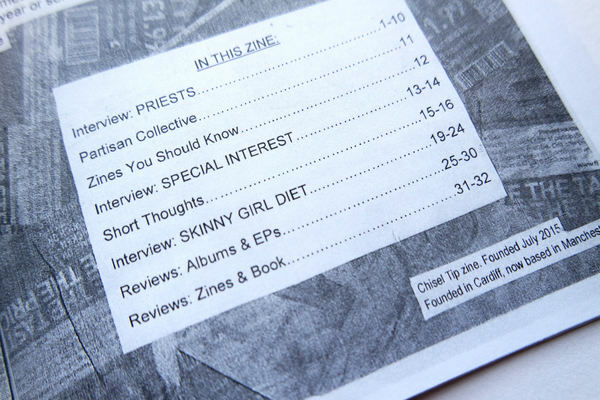 This issue has interviews with Priests, Special Interest, Skinny Girl Diet. Plus zine, music reviews and other good stuff.